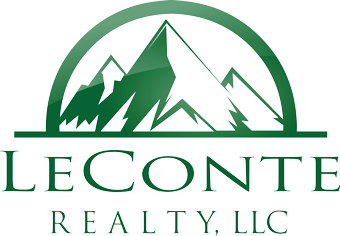 Leconte Realty does much more than help it’s customers buy and sell homes and property. The firm is committed to the ideal that businesses need to continually re-invest in the communities that sustain them and to make Blount County a better place for its citizens to live. Part of Leconte Realty’s mission statement is “to make meaningful contributions to its community”. Out of this passion, the firm recently formed the Leconte Realty Foundation, which provides it’s agents, clients, business partners, vendors and friends the opportunity to financially support local nonprofit causes; groups that aim to better the lives of people in and around Blount County with a general focus on housing, health and child & family services. 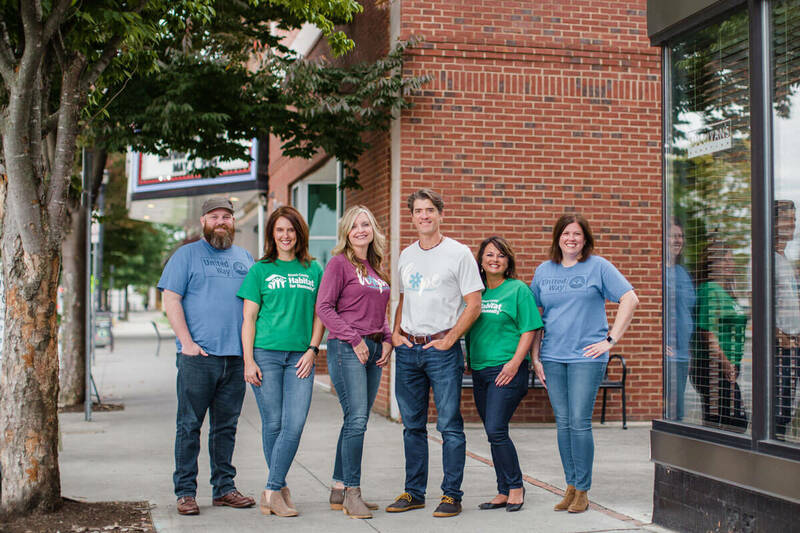 In addition to financial support, the Leconte Realty family also volunteers hundreds of hours to local organizations that support and promote the growth of a healthy, thriving local community. Community Food Connection of Blount County, Inc.
Maryville City Schools Foundation, Inc.
Our hope is to increase contributions to these organizations and others in the coming years. If you are interested in making a donation, please click here.